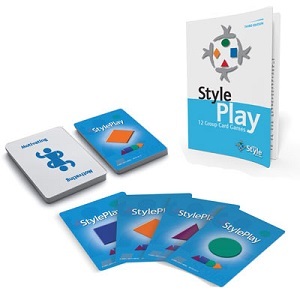 Add excitement and impact to your style training with StylePlay – 12 Group Card Games. These quick, energizing games reinforce learning and build awareness in a fun, nonthreatening manner. 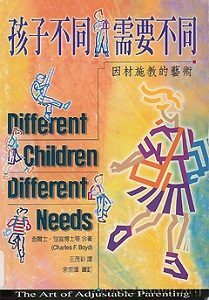 StylePlay – 12 Group Card Games and the other titles in the HRDQ Style Series are based on the well-known research and personality theories of psychologists Carl Jung, William Moulton Marston, and others. Most research has identified two basic dimensions of style, which we refer to as assertiveness and expressiveness. Assertiveness is the effort a person makes to influence or control the thoughts or actions of others. 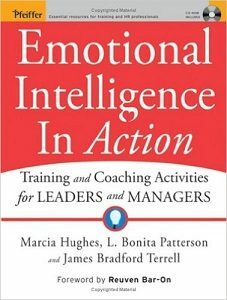 Expressiveness is the effort that a person makes to control his or her emotions and feelings when relating to others. Each StylePlay card displays an adjective describing a characteristic that people usually demonstrate in daily interactions. Participants can take part in 12 different card games – or the facilitator can create a new game with the StylePlay cards. Each of the games allows participants to identify preferred styles – either their own, those of other participants, or those of famous people. StylePlay – 12 Group Card Games can be used alone, in combination with any Style Series title, and with other training products. 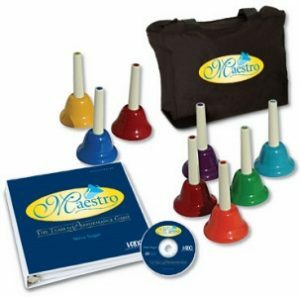 The Facilitator Guide features a brief overview of the Style Theory that is the basis of the games and the other Style Series instruments. In addition, Debriefing Questions and Key Learning Points are provided to help facilitators draw significance and participants to gain deeper insights. For 8-12 participants, order one Complete Game, which includes a Facilitator Guide. 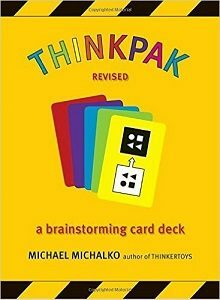 For additional players, order an Extra Card Deck.